Answering "What's for dinner?" can at times seem like one of life's most challenging questions. Let us provide the appetizing answers with a large variety of meals that are ready when you need them. Whether it's fresh-made salads, smoked meats, rotisserie chicken, or dozens of other delicious options, we know the food you enjoy from us will taste like you made it at home, but without the work. 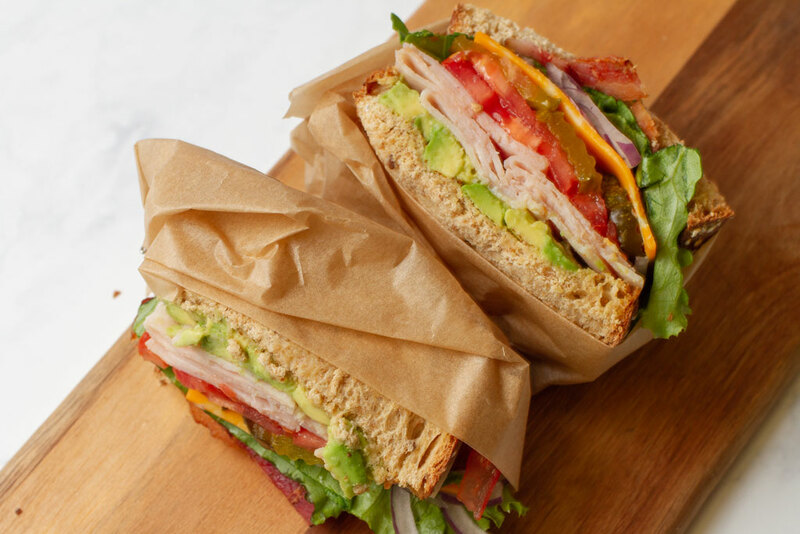 Our salads and sandwiches are made fresh, in-store every day. Using premium meats and cheeses, fresh veggies and signatures sauces and dressings, we have a line-up that will make lunchtime worth celebrating. Pair them with any of our sensational sides and you've found yourself a magnificent meal that's sure to satisfy. 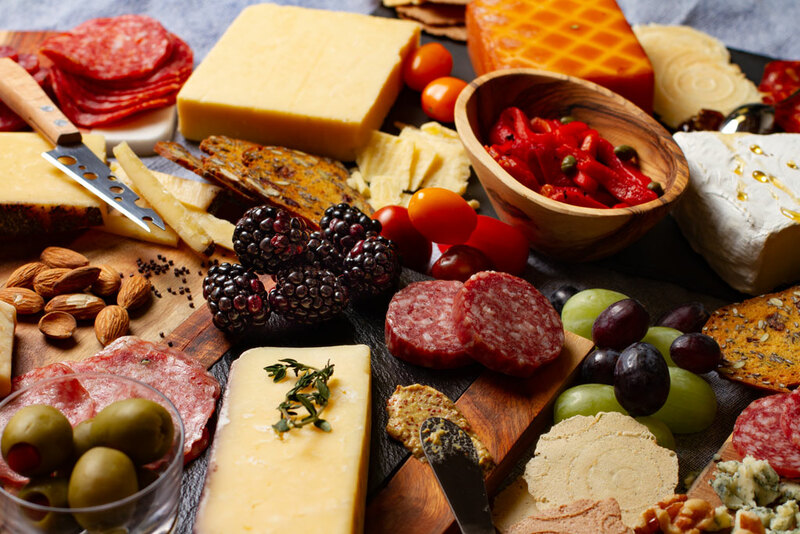 Our deli provides an extensive array of delectable meats and cheeses that are perfect for any party or gathering. Our trays are made fresh to ensure satisfaction in every slice. Both large and small trays are available to meet the needs of big groups or more intimate settings. 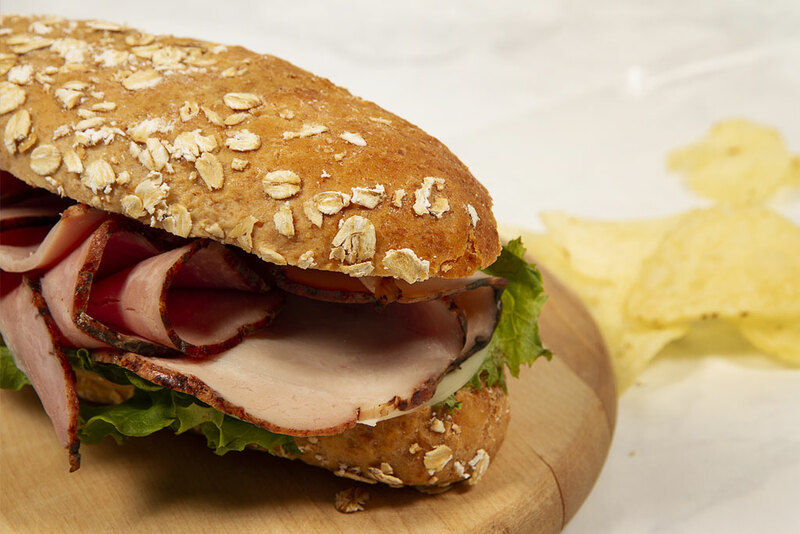 Click on our deli brochure below to get details on the many available items. 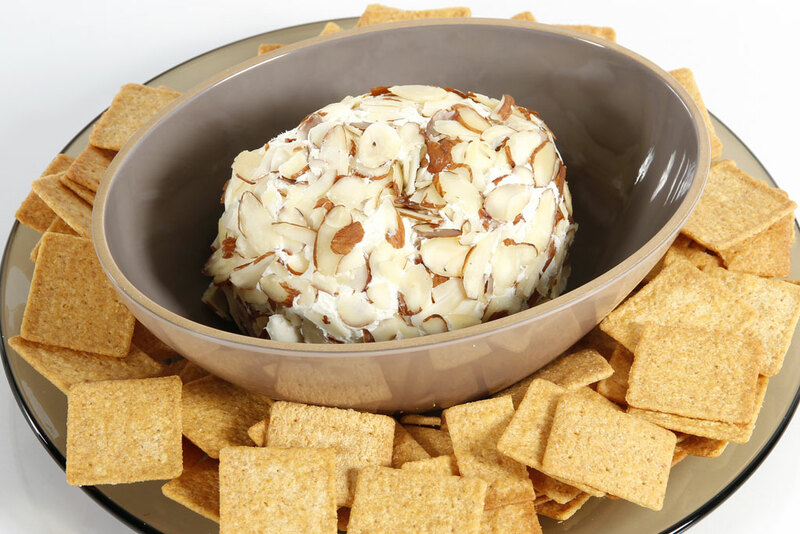 The game, the party and the family reunion just aren't complete without a fresh cheeseball or dip from our delicatessen. Each of our signature recipes are made in store to our exact specifications. These time-honored recipes will put a smile on everyone's face and are available year round for any occasion. 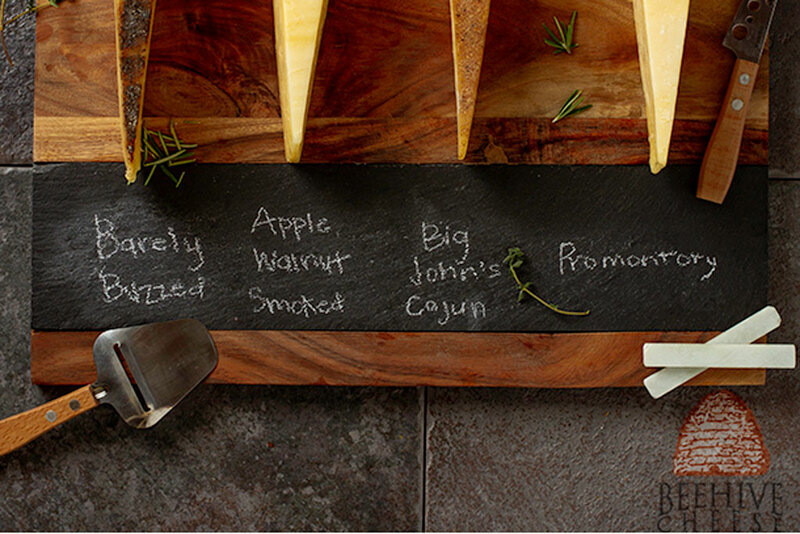 At our store, when we say barbeque, we don't mean sauces, glazes or rubs. 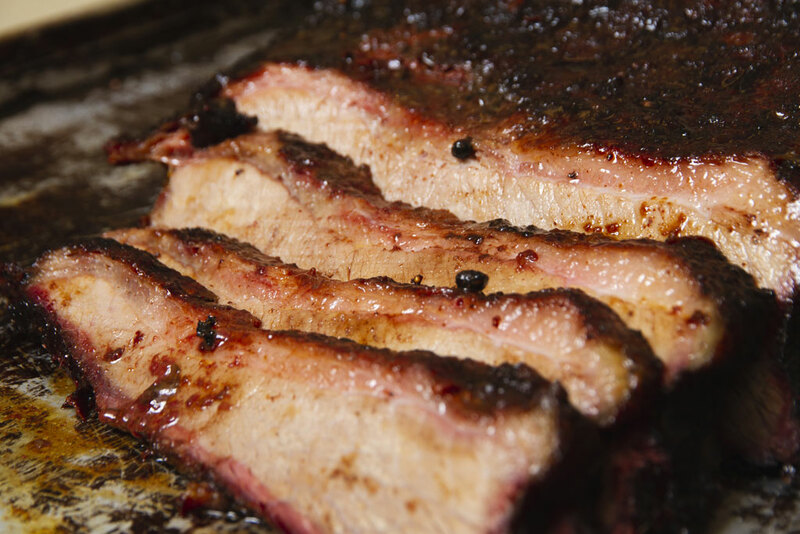 We believe great barbeque starts and ends with hardwood smoke and the finest meats. It's a time-honored tradition that requires both skill and patience. Ribs smoked "low and slow" and tender, flavorful chicken demand hours of planning and preparation. Fortunately, we have a tendency to go all out. That's why many of our stores have their own meat smoker. It gives you the best of both worlds. You get slowly smoked, mouthwatering meats without all the work. After all, barbeque does not come from a bottle. 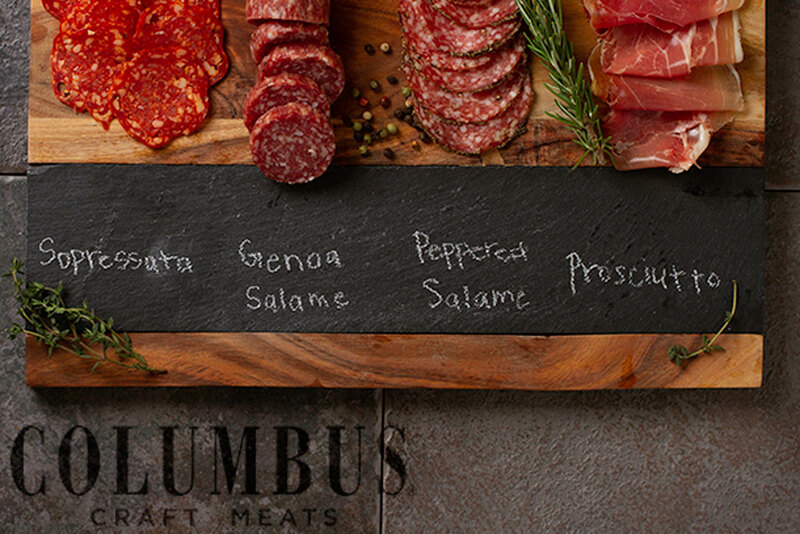 At Columbus, taste comes first. They are not going to add or remove any ingredients that compromise quality. To learn more about Columbus, click here. When you take a bite of Beehive Cheese, it melts like butter in your mouth. That's because Beehive Cheese is made from the creamiest milk in Utah, meticulously crafted into superior cheese. To see all Beehive Cheese offers, click here. Providing others with a memorable experience is at the heart of Heber Valley Artisan Cheese, a small family dairy farm and creamery nestled in the quaint community of Midway, Utah. For nearly 100 years the Kohler family has been producing premium milk - pure, rich & creamy - to delight their consumers. 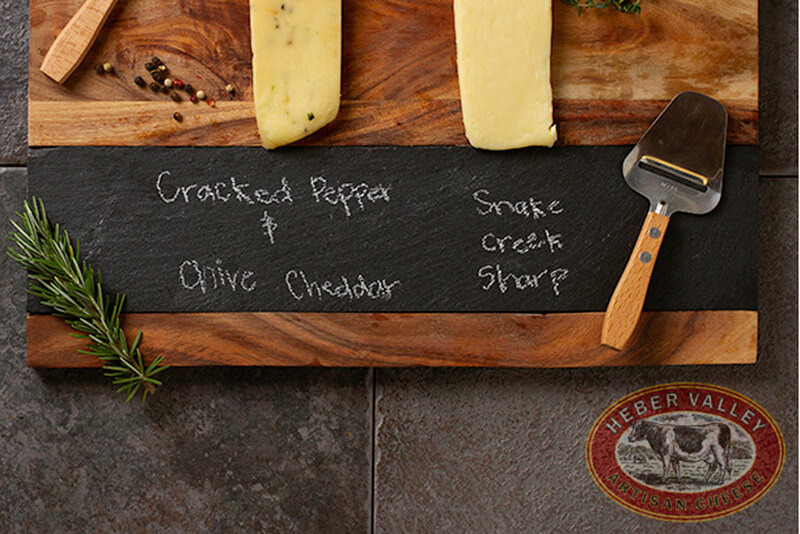 Read more about Heber Valley Cheeses here. Located in Richmond, Utah Lower products use only the finest raw materials, old-world workmanship and cooking methods to guarantee goodness every time. To learn more about Lower Food, click here. Birchberry Bistro is a full line of delicatessen-related products and part of our exclusive brands. Inspired by the warmth and goodness found in nature, Birchberry Bistro is a trusted, quality brand offered at affordable prices.